Handmade paper --- Rahis Papers Rahis is No 1 marbling handmade paper designer in india. We are an manufacturer, supplier & exporter of a wide range of Paper Bags, Paper Boxes, Paper Diaries and many more. Handmade marbling is one of the art and we are the top artist in india.The art of MARBLING is one of the most rarest tech among res of the designs done in india.Hence, we had created our distinct identity in the world of paper desingning.These Marble Wallpapers are widely demanded by the clients for their beautiful prints and designs. The offered Marble Wallpapers are available in various sizes and designs that can be personalized as per clients requirements. Our Marble Wallpapers are made according to the requirements of clients and suitable. Hand made paper manufacturer in jaipur-- Rahis papers if you are searching hand made begs manufacturers in jaipur and hand made dairies manufacturers in jaipur Rahis papers is a well-known name in this field. we are top artist of hand made paper marbling in india. Handmade Indian Marble Paper manufacturers in jaipur Handmade Khadi Paper manufacturers in jaipur. 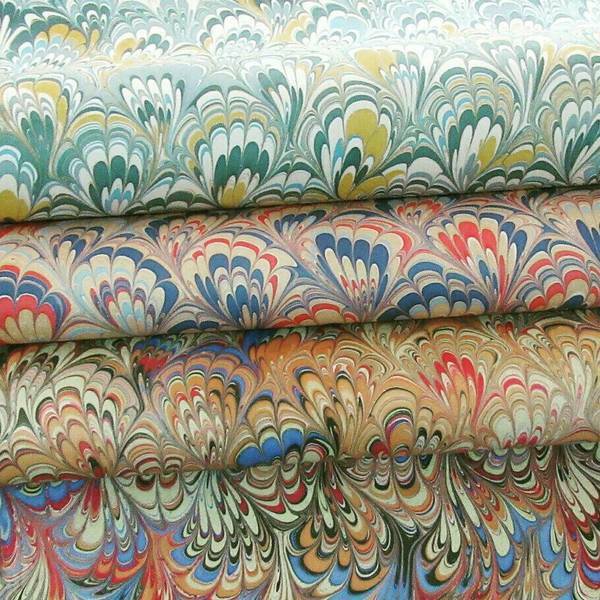 Indian Marbling is a distinct art that is performed by us. Rahis is a no 1 artist of handmade marbling in india. handmade begs, handmade diaries These products are available in various prints and sizes that can be personalized as per the requirements of the clients.